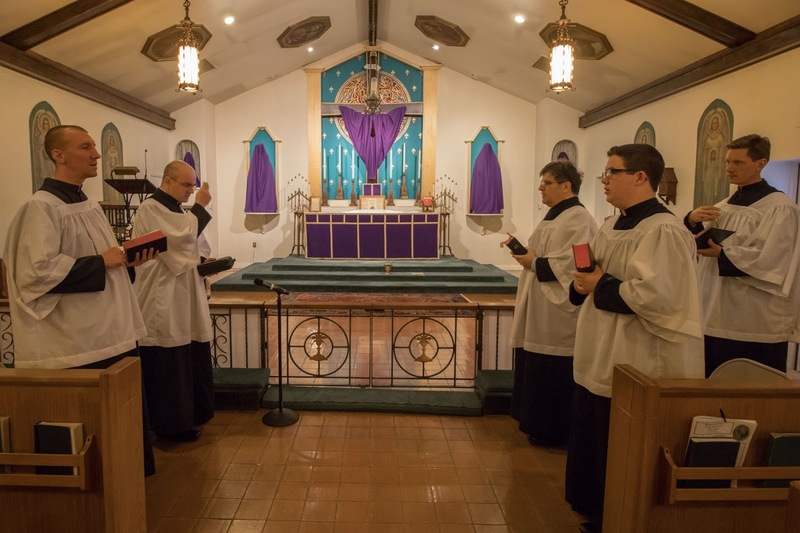 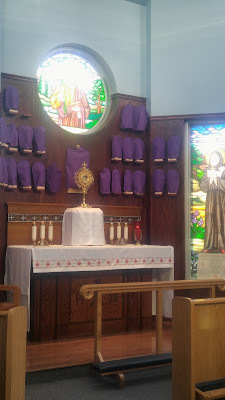 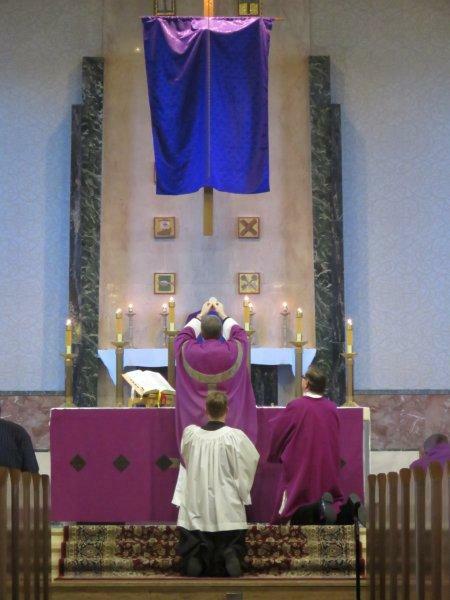 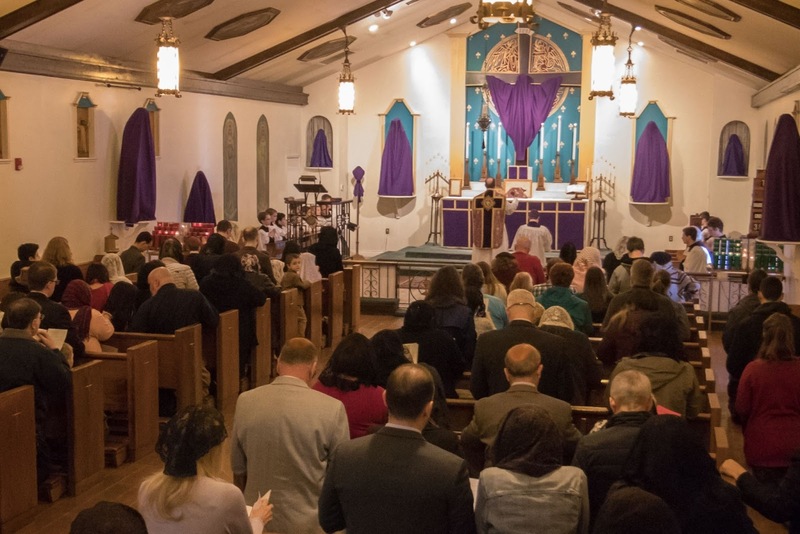 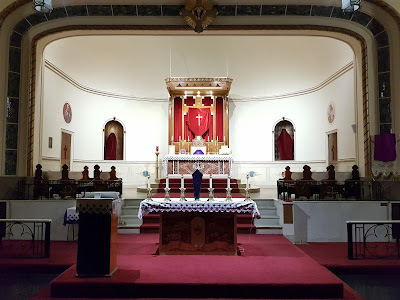 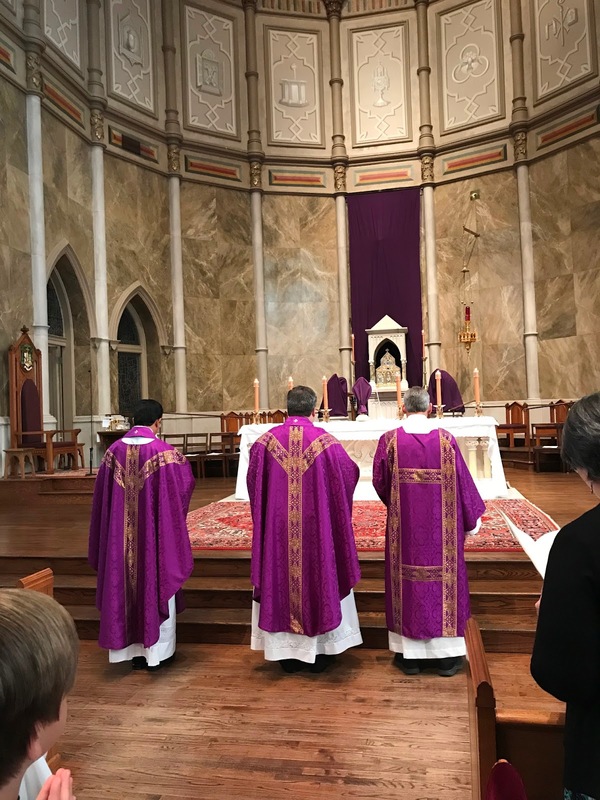 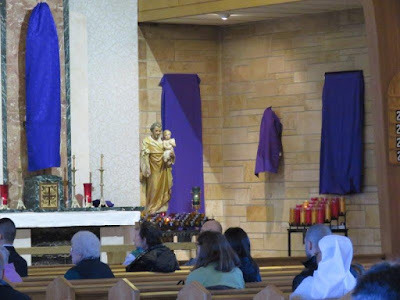 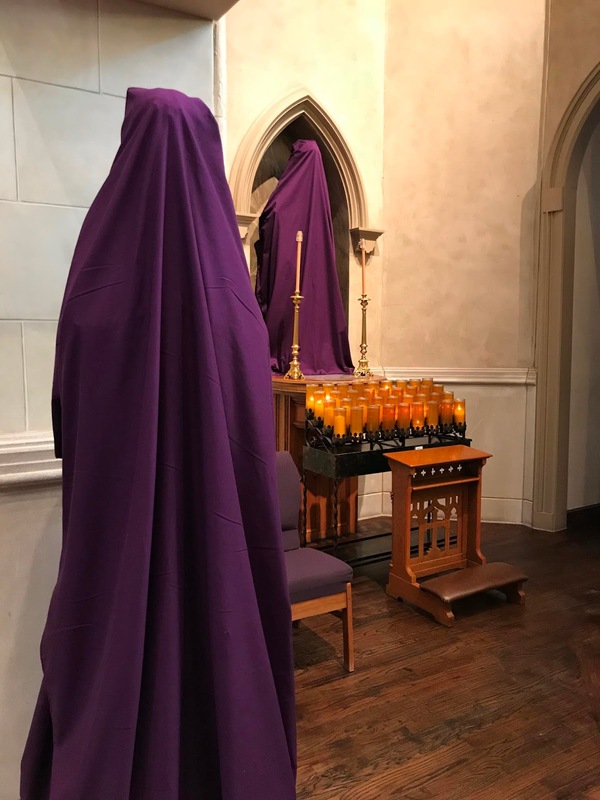 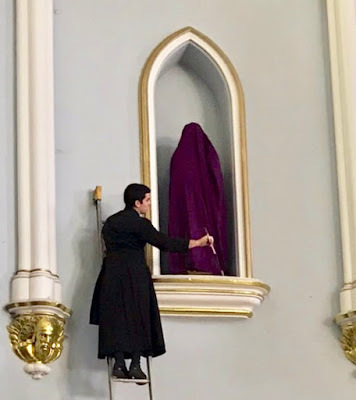 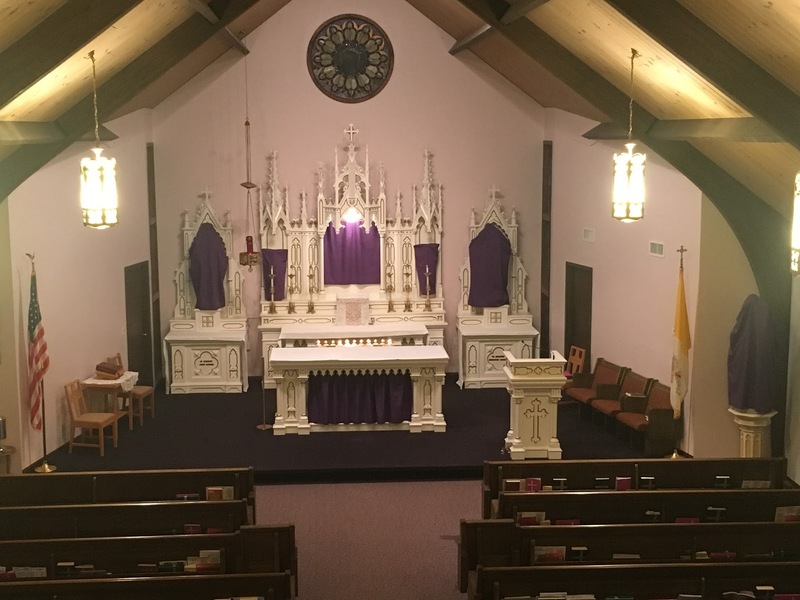 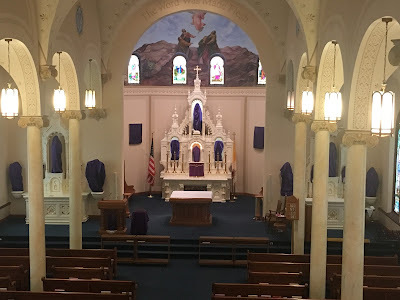 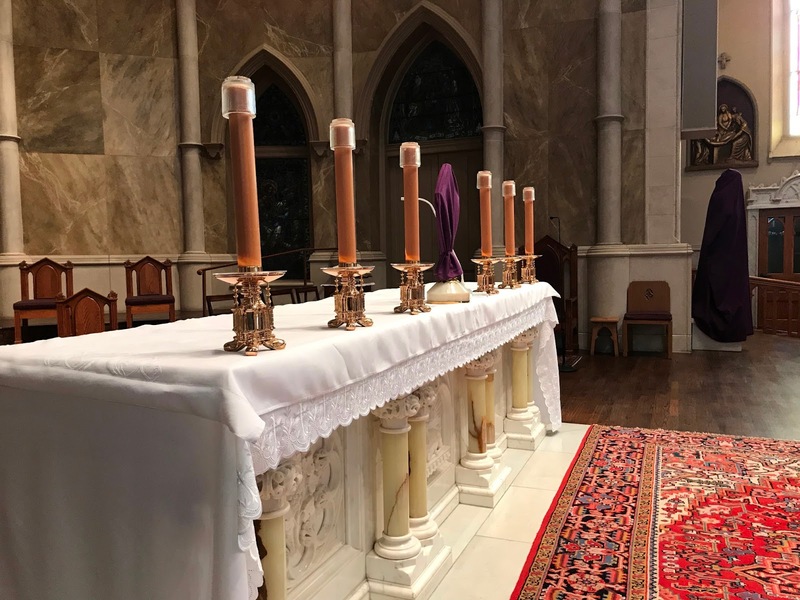 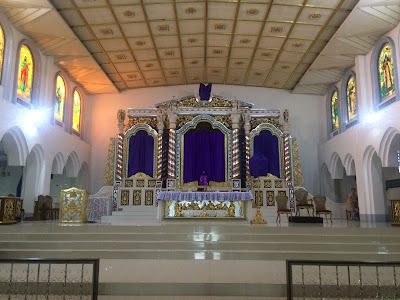 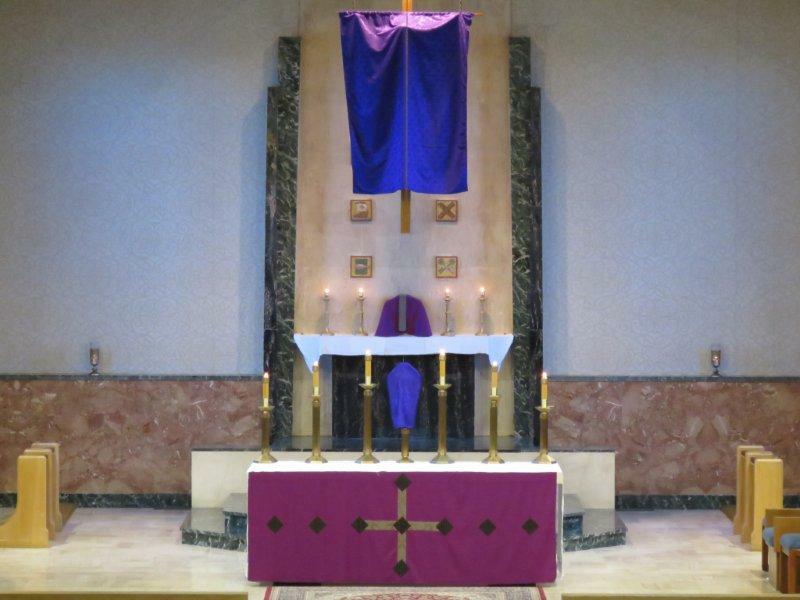 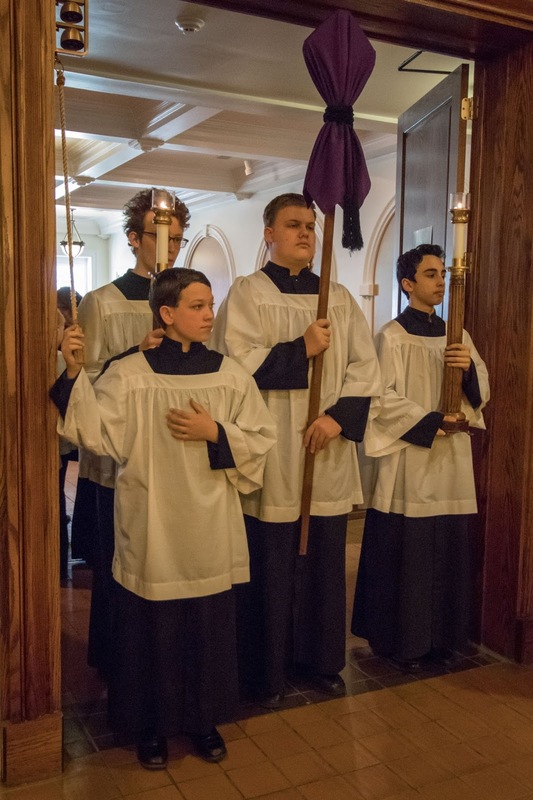 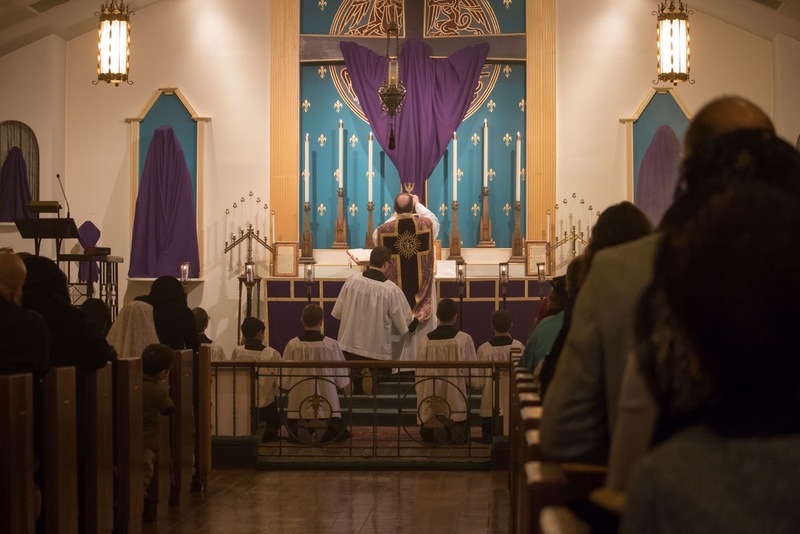 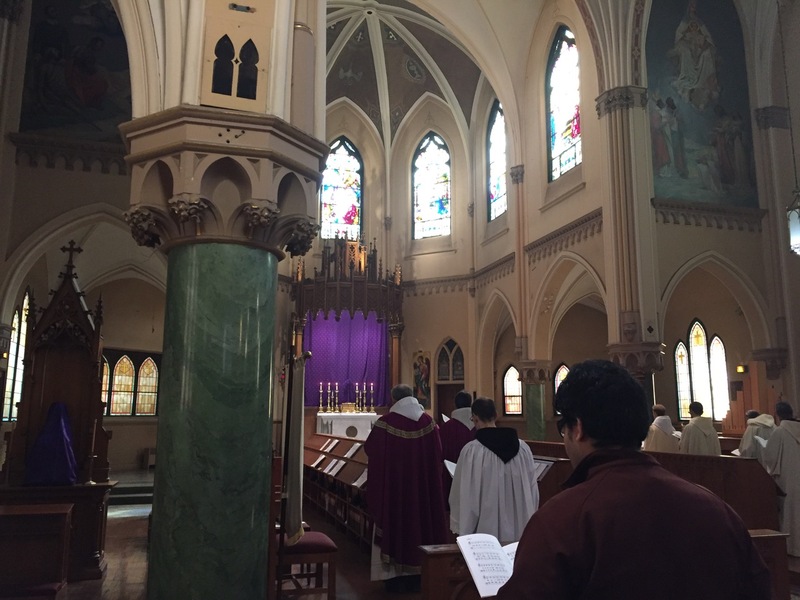 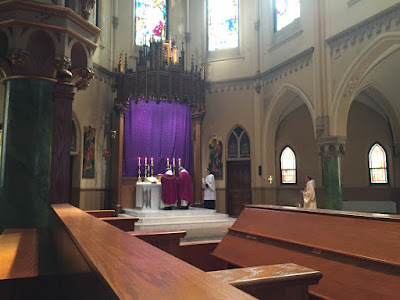 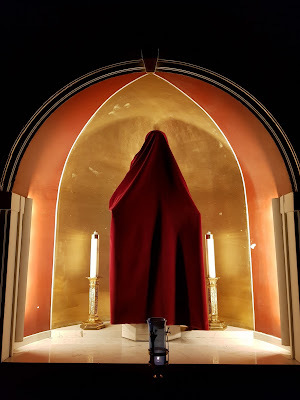 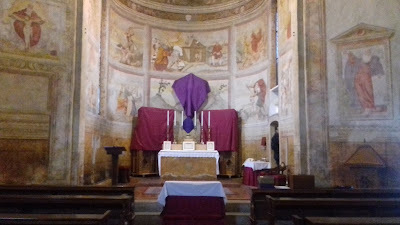 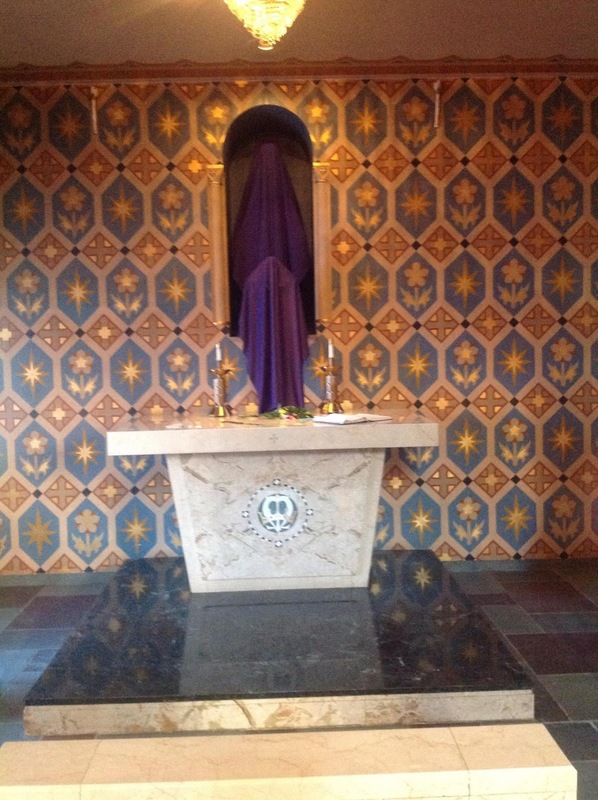 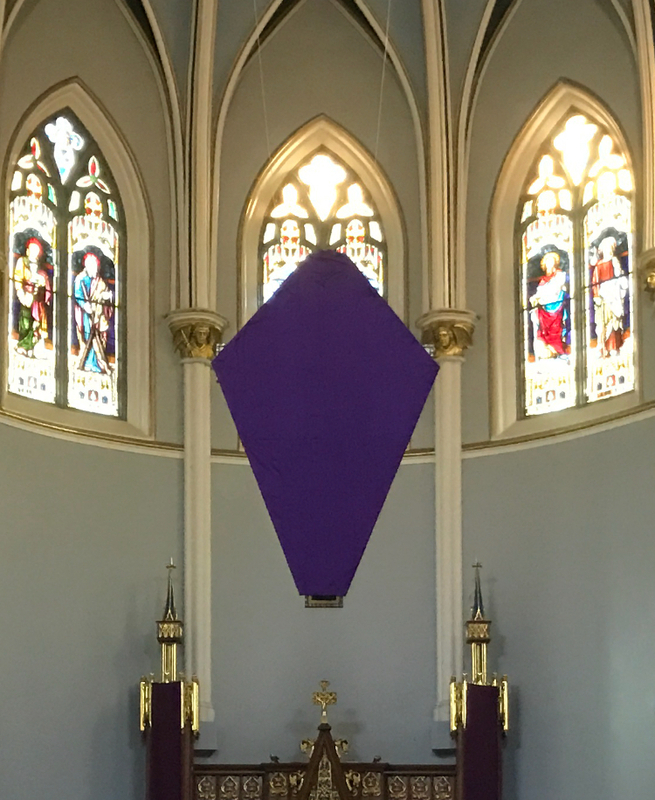 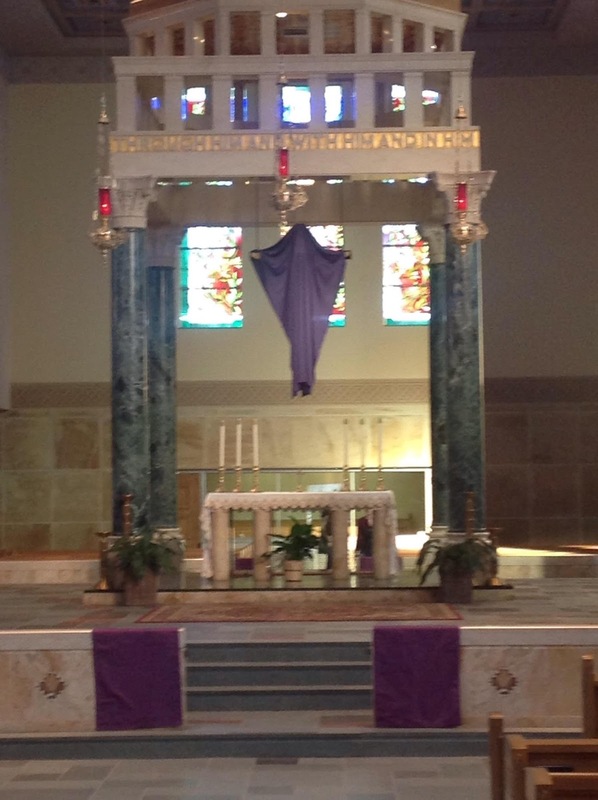 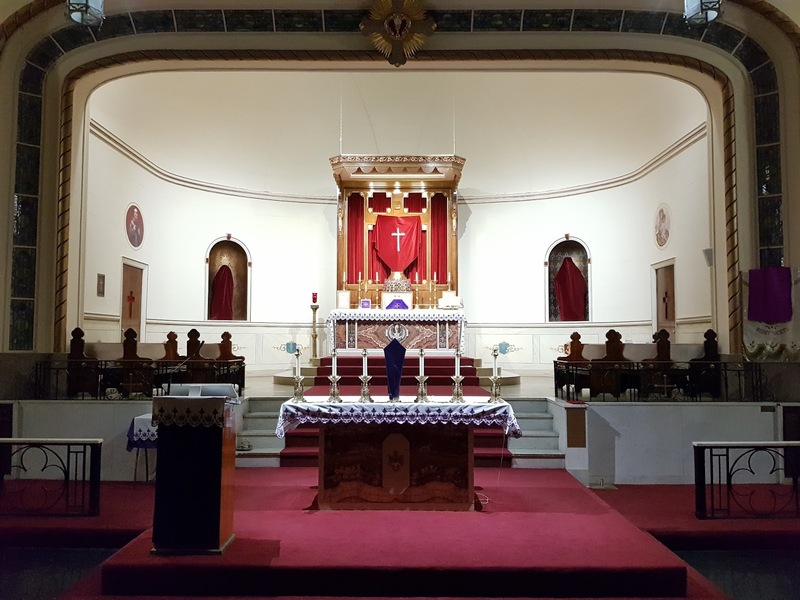 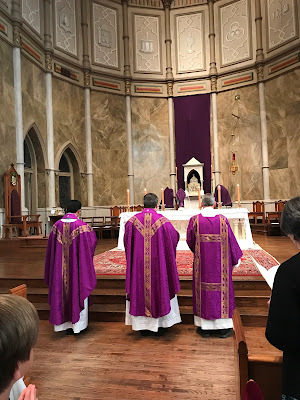 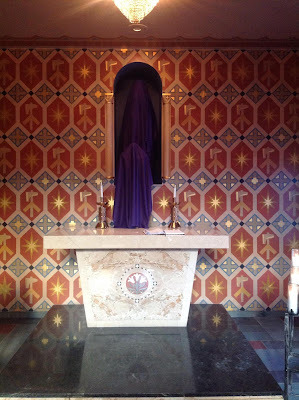 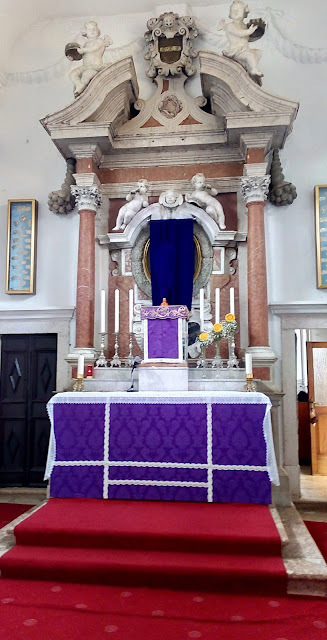 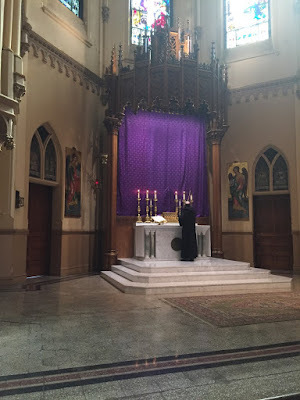 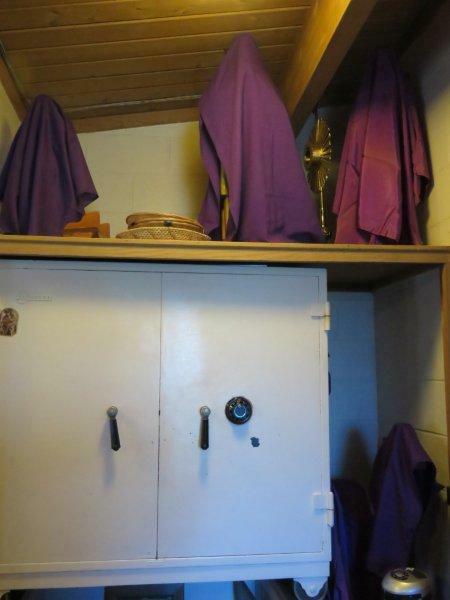 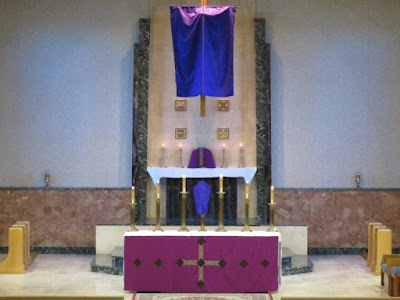 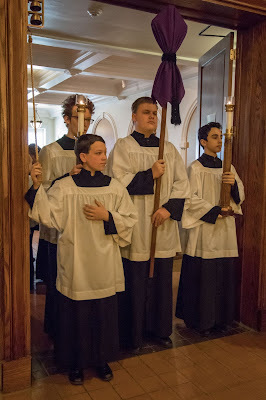 Exactly as happened last year, in the single day since we posted the first part of this year’s photopost of Passiontide veils, we have received enough new submissions that we will now plan on four parts instead of three. 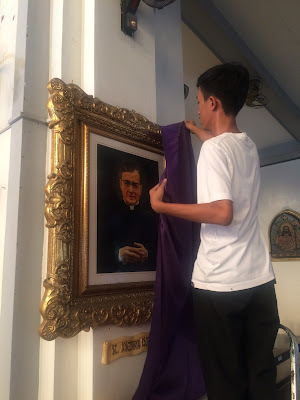 If, therefore, you don’t see yours here, know that we will definitely get to them within the next couple of days, just in time to start another round of photoposts for Holy Week. 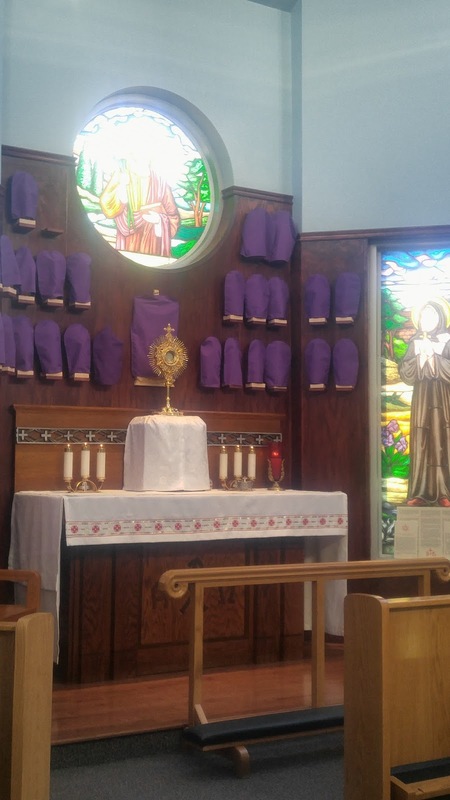 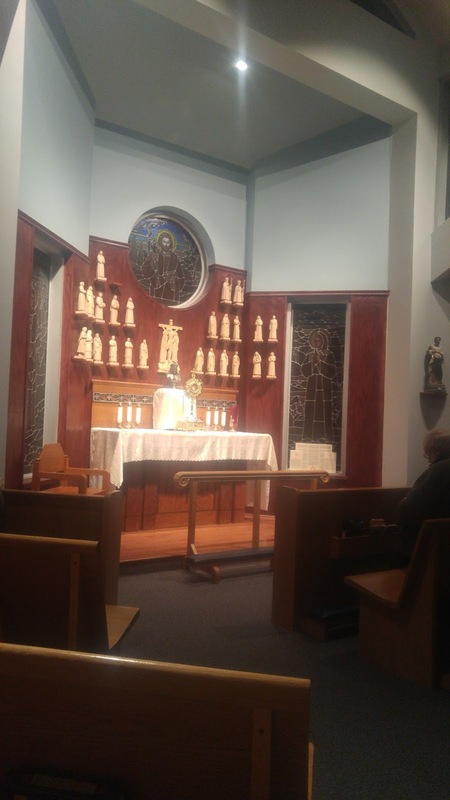 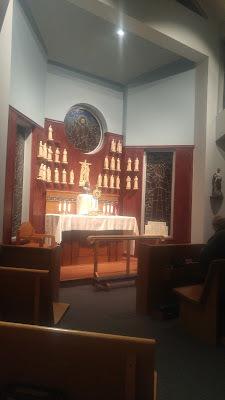 As always, we are very grateful to everyone who sent these in; you are doing great things to preserve and encourage our Catolic liturgical tradition!